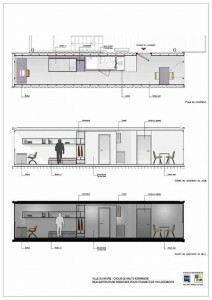 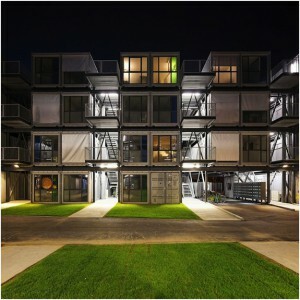 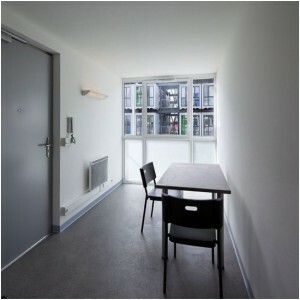 We all have seen a lot of architecture project having containers, yet here is one of the most complete architecture projects in aspect of architecture, materials, location and primarily for the use, a student housing apartment. 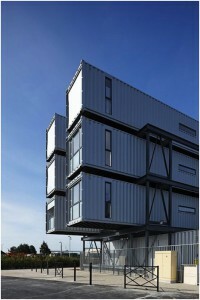 The building designed by the metal structured containers, is spread over four floors, which are distributed on the 100 studios. 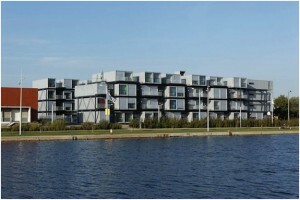 The first level is lifted from the ground. 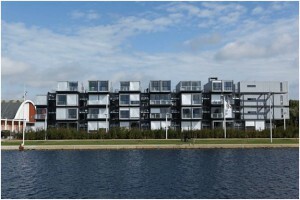 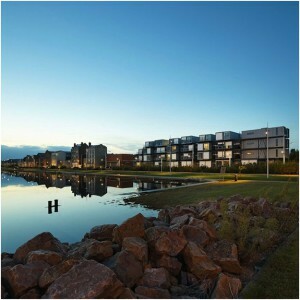 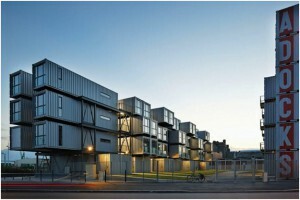 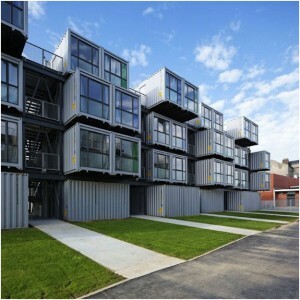 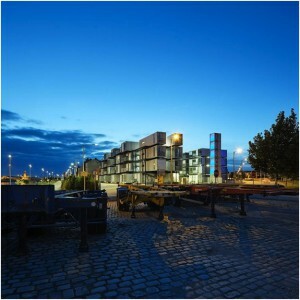 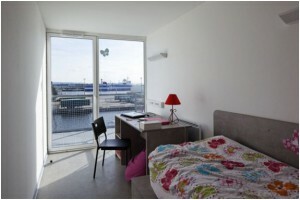 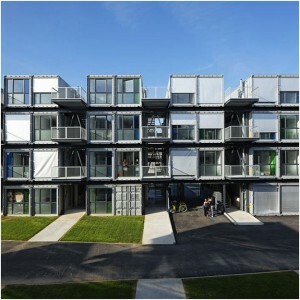 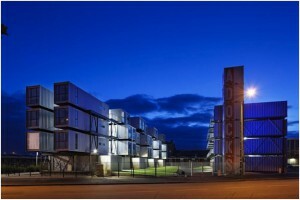 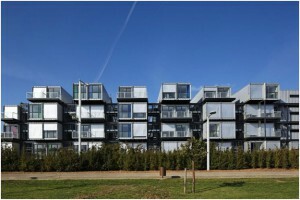 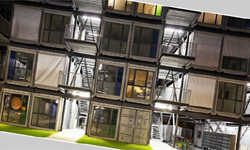 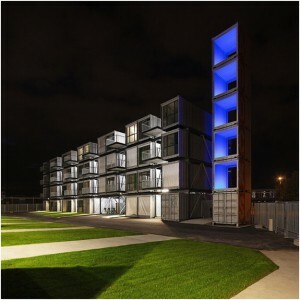 Have a look at the Cité – the Dock a project by Cattani Architects located in Le Havre, France.